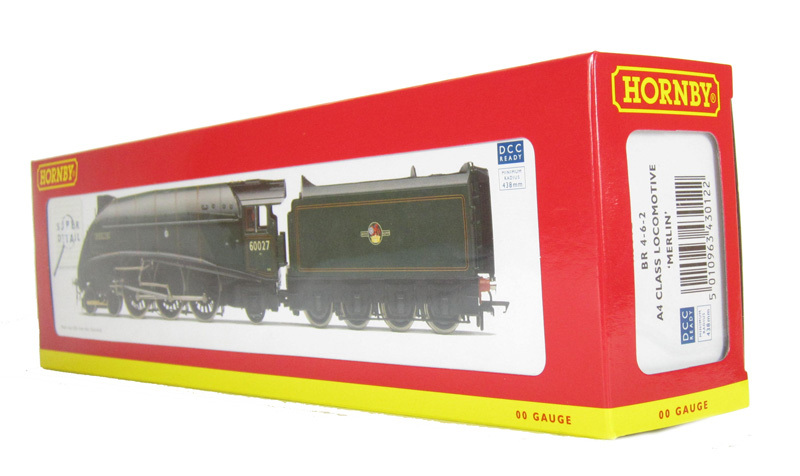 hattons.co.uk - Hornby R3012 Class A4 4-6-2 60027 "Merlin" in BR Green witth late crest with corridor tender. 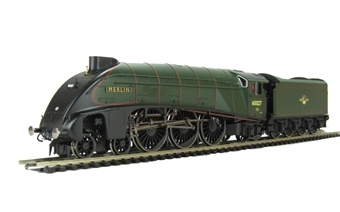 Hornby R3012 Class A4 4-6-2 60027 "Merlin" in BR Green witth late crest with corridor tender. 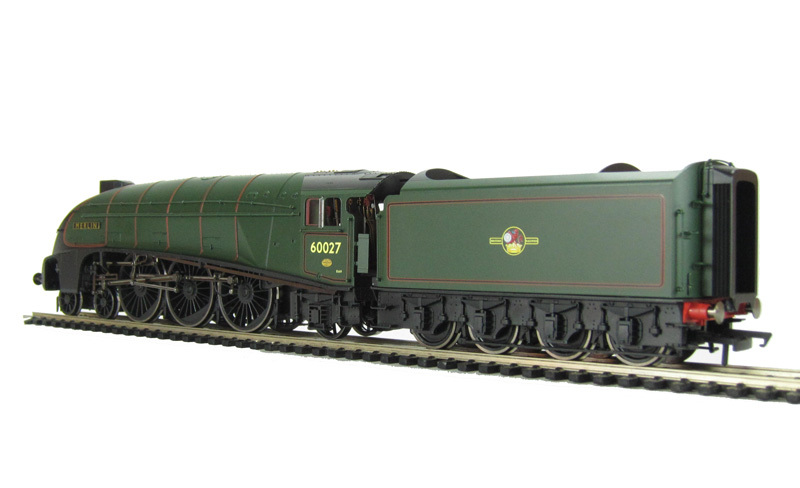 Class A4 4-6-2 60027 "Merlin" in BR Green witth late crest with corridor tender. Class A4 4-6-2 2509 'Silver Link' in LNER Silver Jubilee livery. Ltd Edition of 1000 pieces.